It’s happened, the time has come my babies are out of baby ages and are now toddlers. 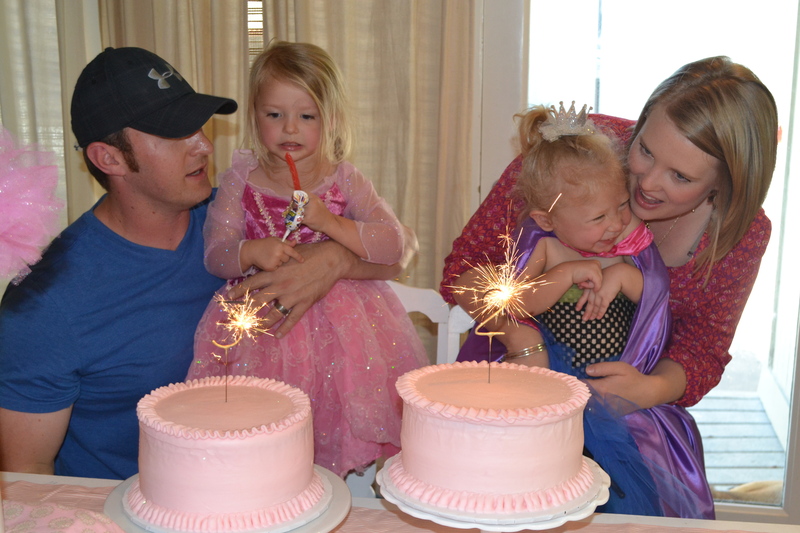 Time has flown by and this past weekend we celebrated Everly’s 3rd birthday and Elle’s 2nd. 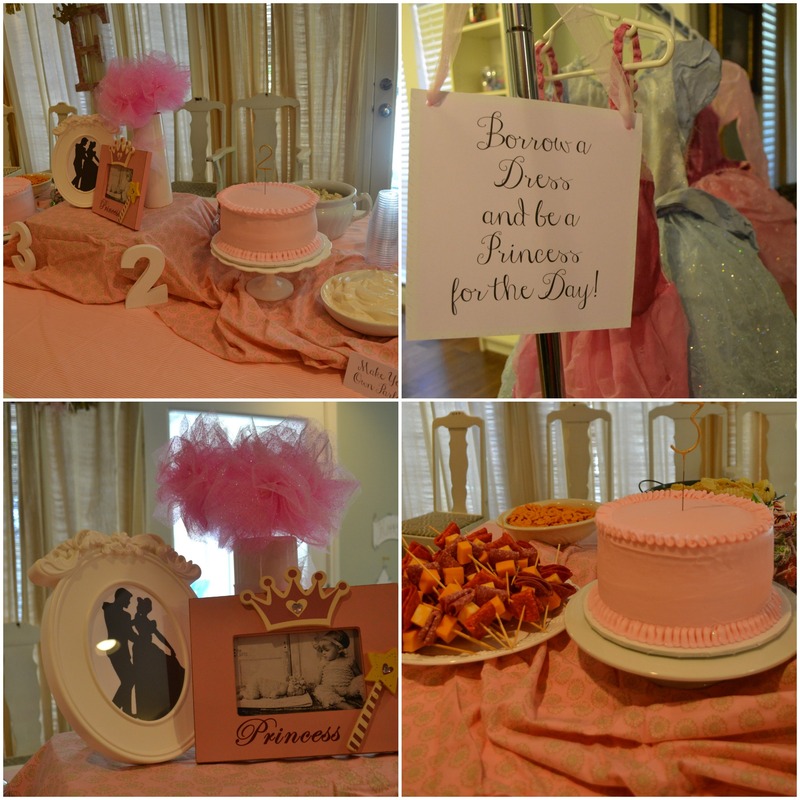 This year our party was everything pink and princess. 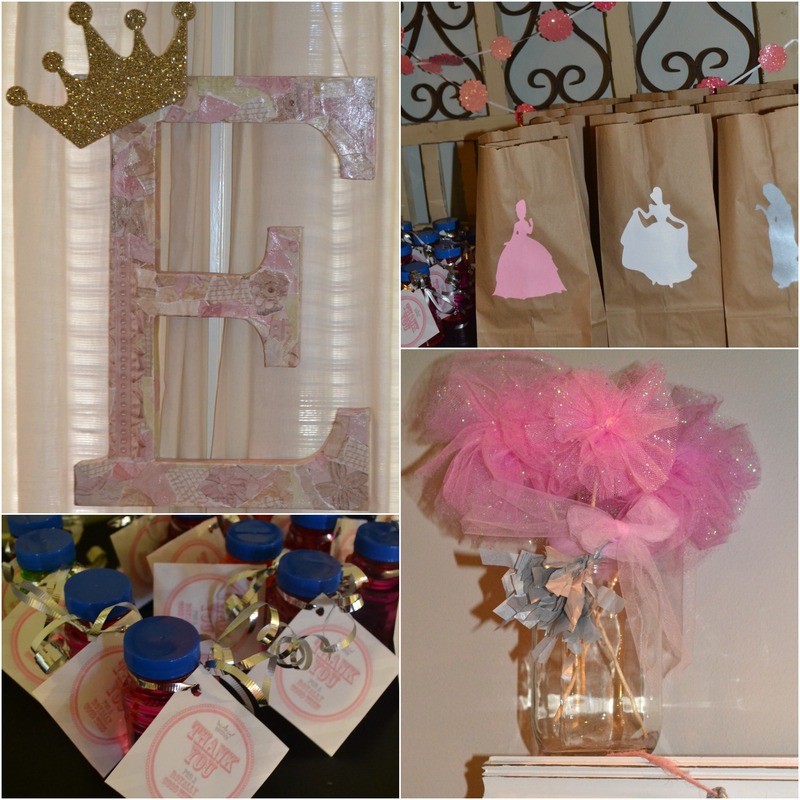 Both girls are completely princess obsessed at the moment so of course I had to take advantage of their current love and create a princess party fit for the 2 cutest little princesses around. 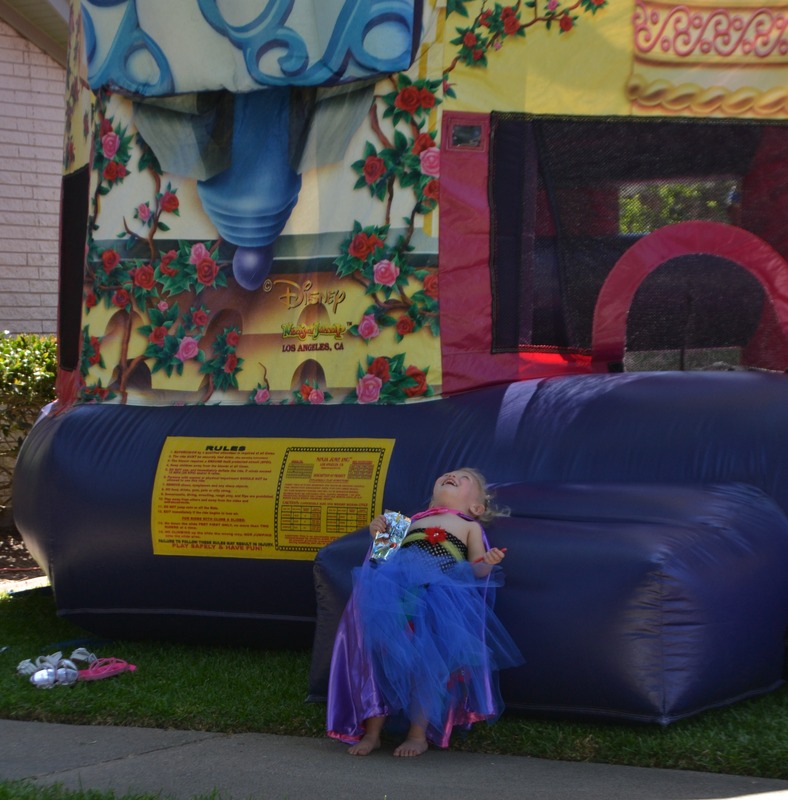 Not only was a princess party requested but specifically 3 things: Elsa and Anna dresses, goldfish, and a piata (pinata). 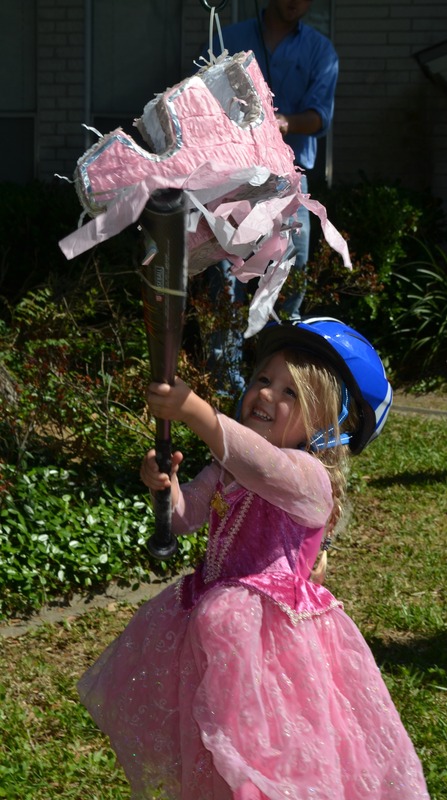 And, in true mom fashion all 3 desires were checked off there list and some were much easier to check off than others. I mean have you tried to look for Frozen dresses or even items lately? Don’t worry Moms I have a solution for you! 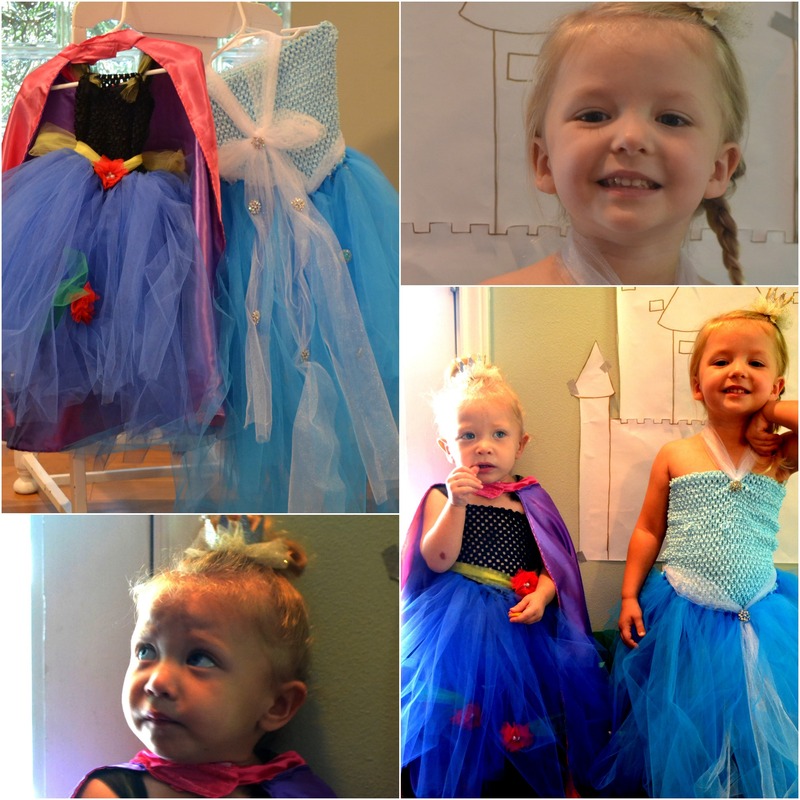 But first let me overload you with the cuteness that is our Princess Party! And that solution I was talking about is The Hair Bow Company. After searching all over the United States for Frozen dresses and coming up short The Hair Bow Company provided me with all of the goodies I needed to make our own. We cannot thank them enough for being the icing on the cake at our party!